Here is an offer where you can enter to win the The 2017 RockAuto XOR Adventure Sweepstakes. (1) Grand Prize – 1968 Jeepster Commando with performance upgrades. 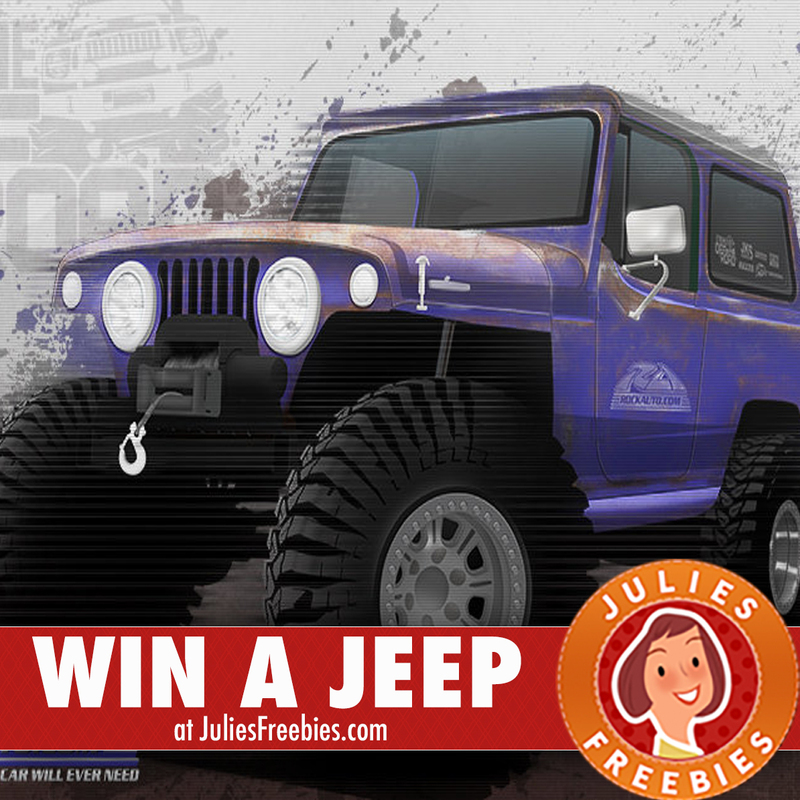 The post Win a 1968 Jeepster Commando appeared first on Julie’s Freebies.